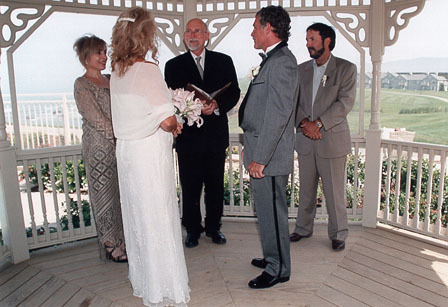 Terry Plank is a wedding officiant recommended by Half Moon Bay Ritz-Carlton. Consider Half Moon Bay Ritz-Carlton for your wedding ceremony location. Inquire at Ritz-Carlton for your wedding by the sea. The Half Moon Bay Ritz-Carlton Resort is located on the bluffs above the Pacific Ocean between two championship golf courses. 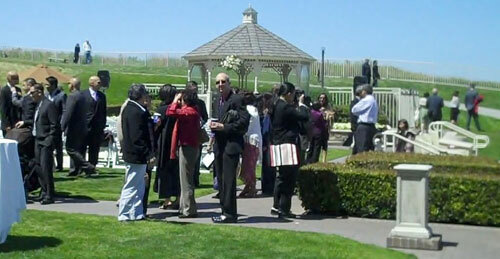 Terry G. Plank has been performing wedding ceremonies at the Half Moon Bay Ritz-Carlton since the opening of the Hotel. Inquire at the Ritz-Carlton Half Moon Bay to discuss planning your wedding at this grand Half Moon Bay Resort by the Pacific Ocean at Half Moon Bay California. They will provide you with a list of approved Vendors that include Terry G. Plank.